Rob joined Baskin Wealth Management in 2017 as Chief Operating Officer. 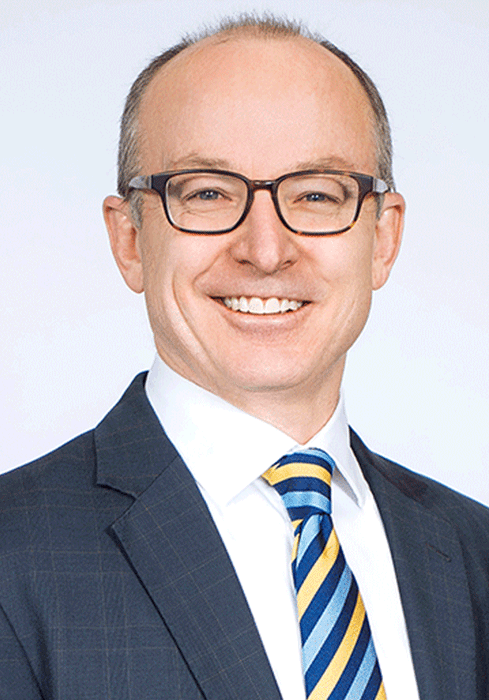 He has over 30 years of experience in the Wealth Management industry, with roles including Private Banking and Portfolio Manager for high net worth clients at TD Bank, and more recently as Chief Operating Officer and then Head of Investments for RBC Phillips, Hager and North Investment Counsel. Rob works closely with our Compliance, Operations, Finance and Client Service teams to ensure we have the people, processes and technology to continue delivering great client service. Rob and his wife live in Toronto and are actively involved in their community through their children’s schools and sports teams.